Very Good. 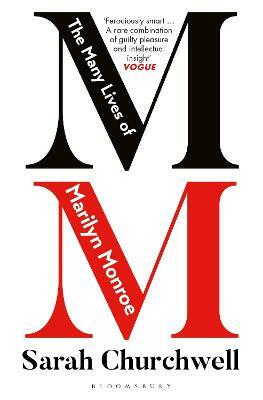 Since her death, Marilyn Monroe has been the subject of some 600 books, all of which claim to uncover the 'real Marilyn'. But the biographies can't agree on many of the most sensational details of the life of the twentieth century's most famous woman. 336 p.